The Lecture is about Foreign Direct Investment . The Foreign direct investment (FDI) occurs when a firm invests directly in facilities to produce or market a product in a foreign country. Once a firm undertakes FDI, it becomes a multinational enterprise. FDI takes on two main forms. The first is a greenfield investment, which involves the establishment of a new operation in a foreign country. 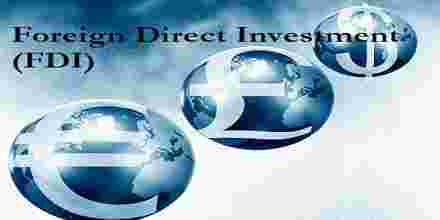 Foreign direct investment is when an individual or business owns 10 percent or more of a foreign company’s capital.